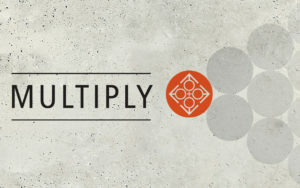 As we approach the halfway point of our 2 year Multiply Initiative we want to remind ourselves of the simple, yet profound, impact of learning to be disciples who make disciples. What would happen if we really multiplied? How would God use you to multiply?